Established in 1983, a family owned and operated factory, manufacturing Canadian products (Stairs, Railing, etc...) for Canadian homes. We manufacture what we sell and install "Every Step Of The Way" from raw material provided by the best suppliers of this industry. 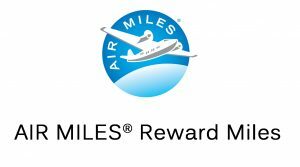 ®™ Trademarks of AIR MILES International Trading B.V. Used under license by LoyaltyOne, Co. and Spindle Factory Ltd.